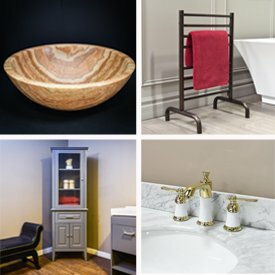 How to know if your Bathroom Vanity is high quality? When you are shopping online for bathroom vanities, a common issue is verifying the quality of your cabinets. Since you don’t want to receive your vanity and then realize it doesn’t exactly meet your expectations. Fully Assembled - Fully assembled bathroom vanities are usually tested and assembled in the factories. With industrial techniques, these vanities are designed to be able to withstand the conditions from transit. Fully assembled bathroom vanities are usually heavier and sturdier than ready to assemble cabinets. Ready to Assemble - Ready to assemble vanities are usually shipped in individual parts. These parts are usually assembled at the destination. While quality of pieces is not always lesser quality, it can be difficult and time consuming to assemble. Since these will need to be put together, the sturdiness and construction of the assembly is also dependant on the person putting it together. The bottom panels of the drawers need to be well built in order to be able to support the weight of your items. Many brands such as Virtu USA have 1/2 inch bottom panels made of solid wood that can support a lot of weight. Undermount, Soft-Closing Drawer Glides - Undermount drawer glides usually provide full access to the entire drawers. As the name suggests, they are mounted underneath the drawer box and are designed to be able to support a lot of weight. This combined with a strong bottom panel, (at least 1/2 inch) will allow support for all your bathroom items without any signs of bending. The soft closing mechanism of the glides also create a smooth, soft close which acts as a dampening system to reduce damage to the cabinet. Side-mount/Center-mount - Side and center mount glides do not provide full access as undermount glides, which prevent full access to the back of the drawer. There are different hinge mechanisms available for bathroom vanities. 6-way adjustable soft closing hinges, 4-way adjustable soft closing hinges and no soft closing hinge. 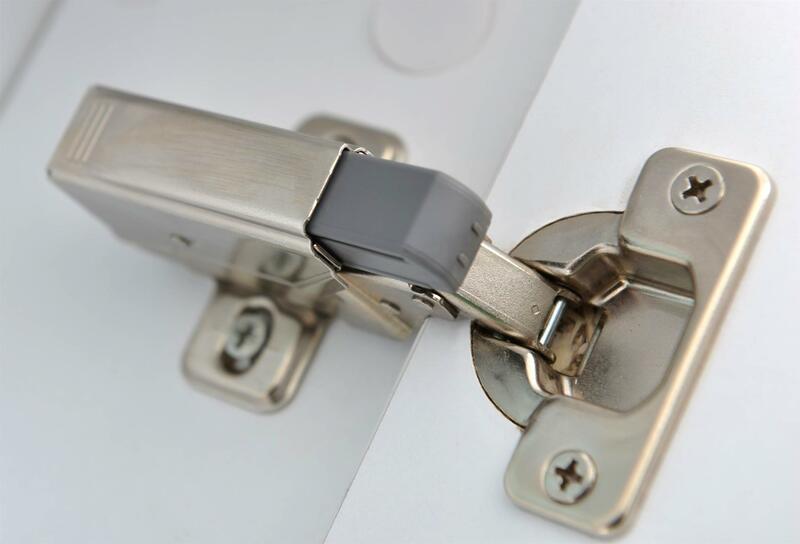 6-way adjustable soft-closing hinges are the most flexible type of hinge. These hinges can be adjusted in/out, up/down and left/right. Also, as the name suggests, these types of hinges will close on their own after a slight nudge. This prevents accidental “slamming” damage and can increase the life of the cabinet. Is it worth Purchasing a High-End Bathroom Vanity? Your bathroom vanity is a purchase that can last you many years. If you have a tendency for “buy it for life” items, then making a high quality vanity purchase can definitely fall into that category. 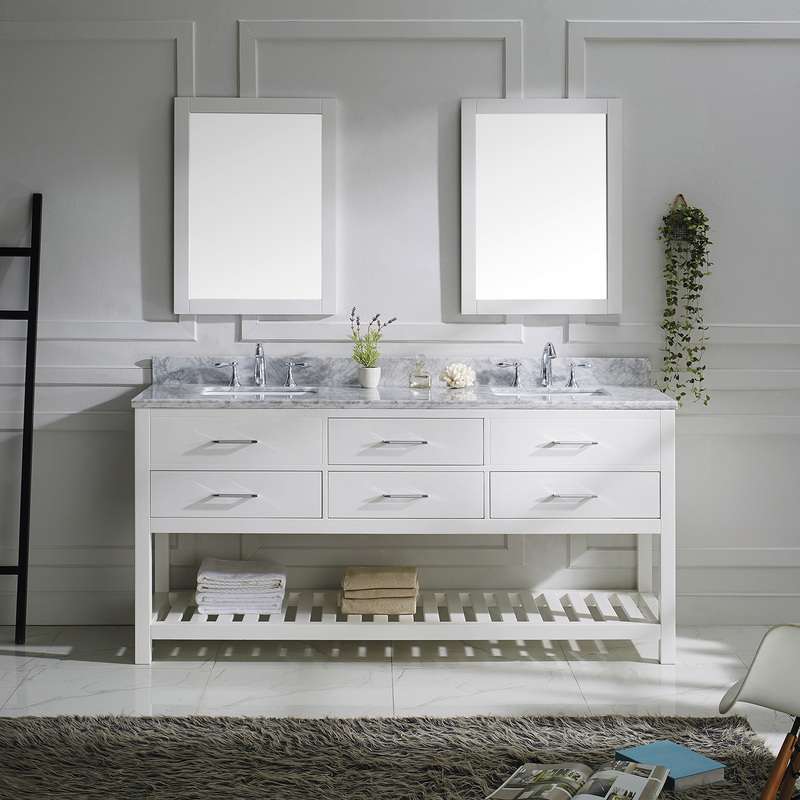 With a little bit of care, purchasing a high quality vanity can very well last you a lifetime.